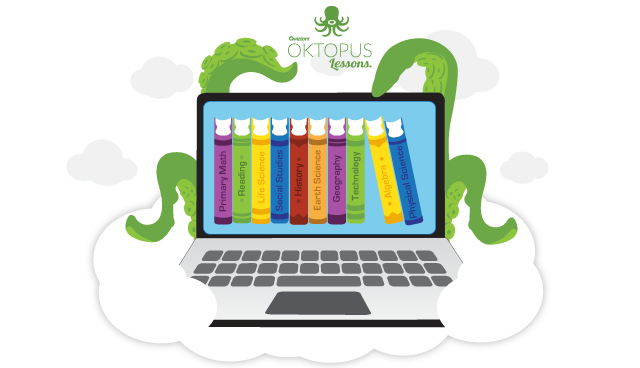 Upgrade to a Premium Content License and get access to 1000+ additional Math, Reading and Science standards-aligned (Common Core) lessons and assessments. Designed by teachers for teachers, these short, focused lessons are designed to target specific skills and help improve scores on state-mandated tests. All items marked Premium are available for download with a Premium License. Contact us today to purchase a license.